* It's the details that make the man. 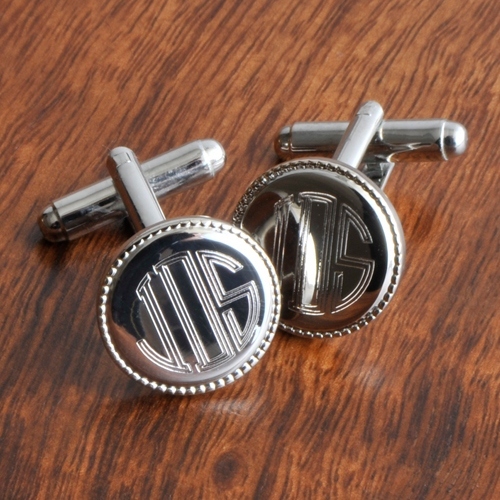 * Distinguished with subtle beading around the edge, personalize these silver accessories by engraving them with a stellar monogram. * Please see Rules of Engraving for correct Monogram format. 2" x 2" x 0.625"